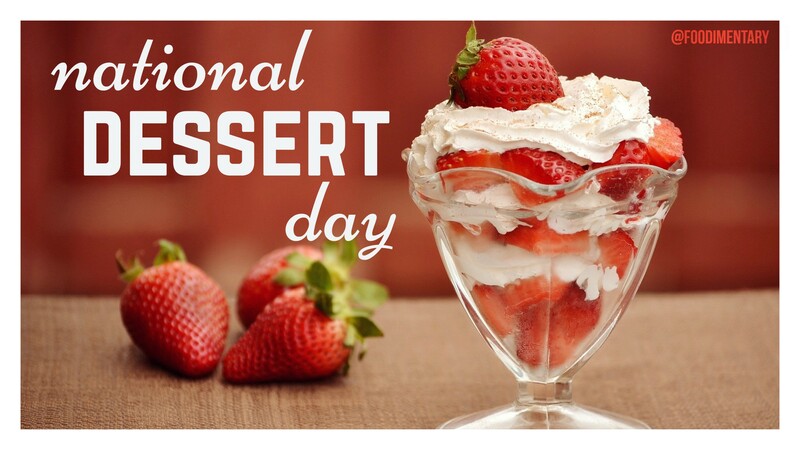 October 14th is National Dessert Day! 1906 Joseph Farwell Glidden died. Glidden, an Illinois farmer, received a patent for the first commercial barbed wire on November 24, 1874. The beginning of the end to open range and the cowboy. Glidden formed the Barb Fence Company with Isaac L. Ellwood, and became one of the wealthiest men in the country. 1946 ‘The Iceman Cometh’ opened in New York City. 1985 Strawberry Fields, a 2 1/2 acre garden memorial in New York City’s Central Park, was dedicated to John Lennon. 1996 World’s largest grilled cheese sandwich was made, 3,000 pounds.